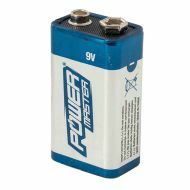 Invented in 1800 by Alessandro Volta, a battery is a device consisting of one or more electrochemical cells that convert stored chemical energy into electrical energy. We keep popular sizes like AAA, AA, PP3, LR44 and CR2032. 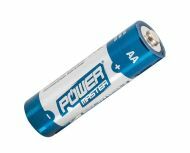 1.5V AA alkaline battery / cell (double A). Also known as LR6. 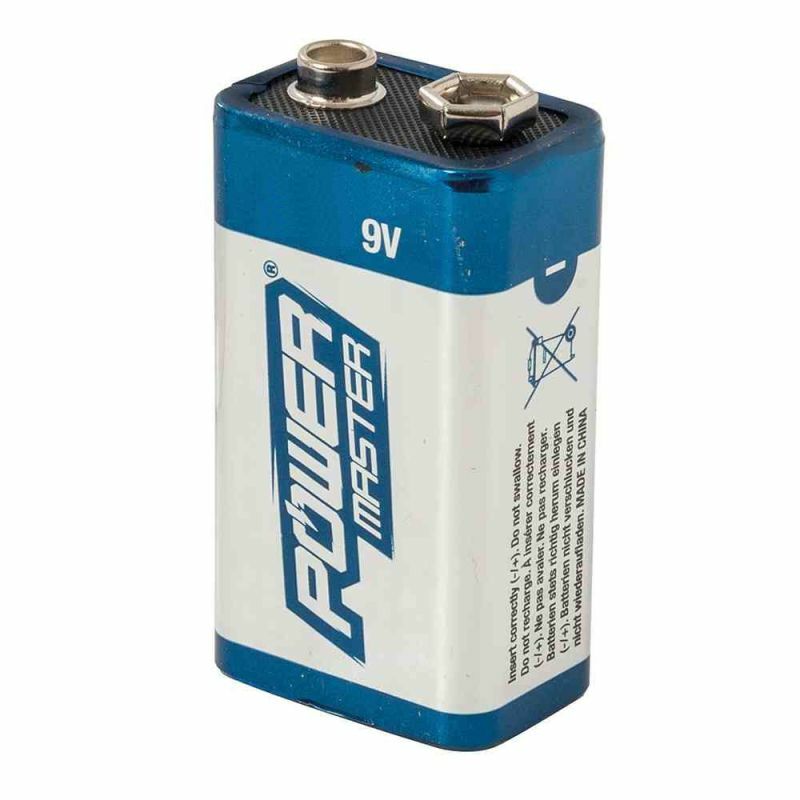 Measures approx 51mm long and 14mm diameter, the most popular battery size in the world. On the go since 1947 . 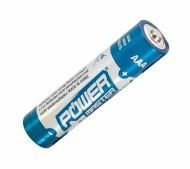 1.5V AAA alkaline battery / cell (triple A). Also known as LR03 Approx 44.5mm length and 10.5mm diameter. 3V CR2025 lithium button cell / battery. 3 Volts. Height 2.5mm. Diameter 20mm. 3V CR2032 lithium button cell / battery (this is the most popular size of lithium battery). 3 Volts. Height 3.2mm. Diameter 20mm. 1.5V LR41 alkaline button cell / battery, also known as 192 or AG3. 7.9mm diameter and 3.6mm deep. 9V PP3 alkaline battery, also known as NEDA 1604, IEC 6F22, 6LF22, 1604A or MN1604 6LR61. Commonly used in pocket radios, smoke detectors, carbon monoxide detectors, guitar effect units, electro-acoustic guitars and radio remote controlled vehicle controllers.